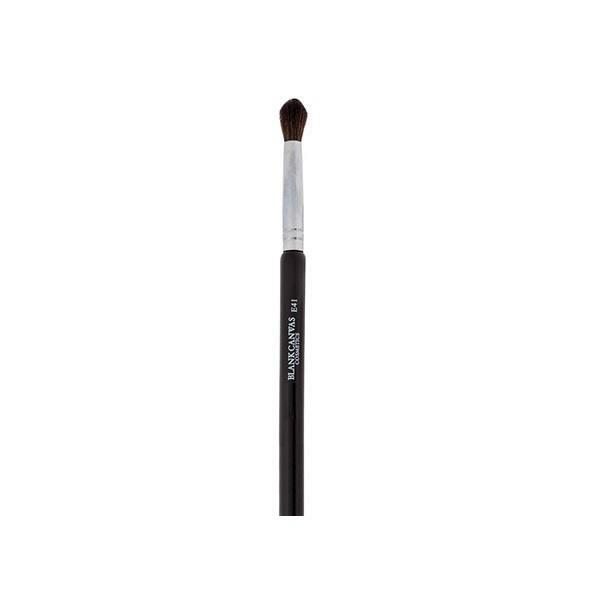 The Blank Canvas E41 Tapered Blending Brush has been designed to create a detailed eye makeup look. The pro-deluxe brush is perfect to use on the crease of the eye or for seamless blending. Both powders and creams can be used with this vegan friendly brush.